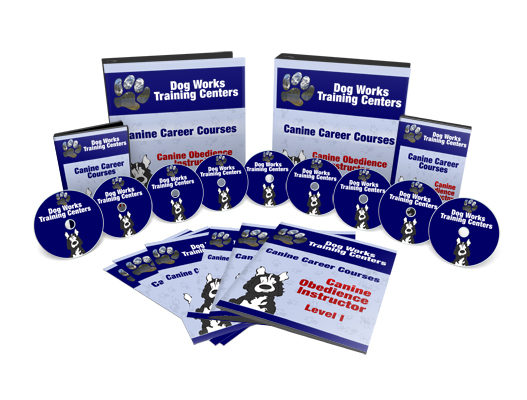 As many of you know we offer a course at Dog Works Training Centers to teach people how to become the best dog trainers in the world. In our course we provide an interactive learning environment that is partnered with cutting edge technology and over nineteen years of living with dogs. With the recent release of the iPad, Denver Dog Works and Dog Works Training Centers plans to include an iPad with every course and include it in the student’s enrollment package. Over the next couple months I will be re-writing our companion course book to include video links, .pdf exams and projects, interactive lessons and more. A perfect partnership of class lectures, our video library, and the iPad technology. 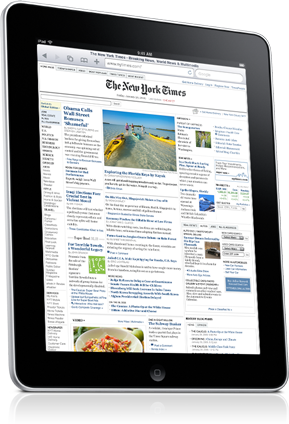 You may think I am crazy to jump on the iPad bandwagon. To the contrary. We have always offered a low-end net-book computer to our canine trainer students but with the release of the iPad it will take our training school to new heights. We at Denver Dog Works also plan to utilize the iPad in our every day business tasks such as credit card processing through Cynergy Data’s Lucy Gateway and Paypal as well as training contract review with clients, training plan utilization and more. If you would like to have a career that you love and want to become one of the best canine obedience instructors in the world, give us a call at 303-578-9881 and speak to Robert Forto or Michele Forto anytime.